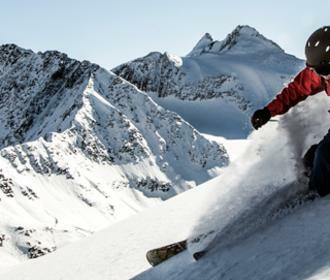 The Stubai is well known as a Mecca for free-riders. 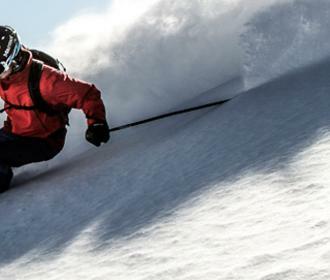 Wide slopes, narrow gorges and challenging descents fascinate off-piste skiers. The Kalkkögel in the Schlick 2000 is a great backdrop for spectacular runs. At the Stubai Glacier deep snow slopes embedded in the high-alpine scenery are waiting to be discovered. 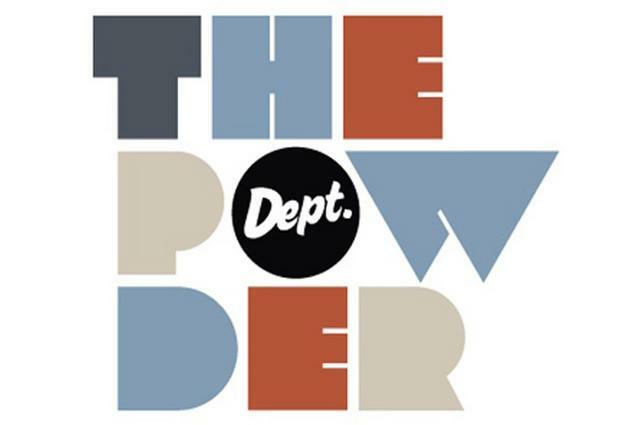 The Powder Department offers 15 of the most popular runs that can easily be found thanks to the off-piste map and the GPS TRACK. 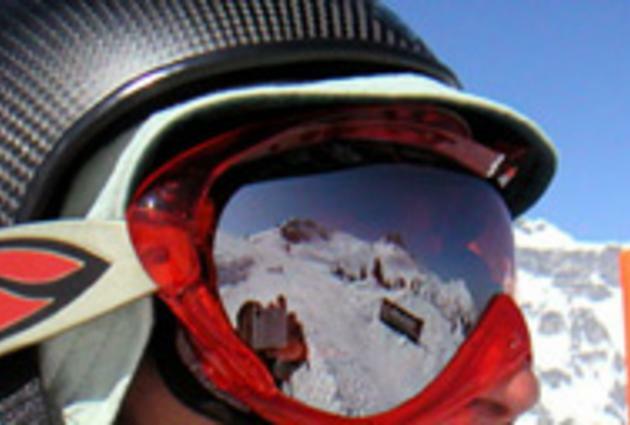 In addition to that, the Stubai Glacier regularly offers courses on off-piste safety. However, free-riders are solely responsible for their actions. Cable car operators recommend checking the avalanche-warning situation before leaving the secured pistes, never venturing out without safety equipment or – even better – following the lead of a mountain guide. Two popular and excellently shaped parks await free-stylers in the Stubai. 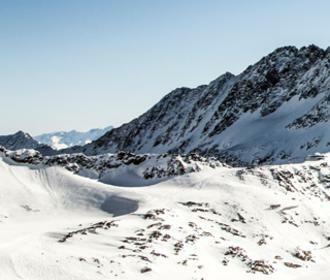 Particularly in autumn and spring, the Snowpark Stubai Zoo at the Stubai Glacier is one of Europe’s largest and most popular parks with Pro, Medium and Easyline. 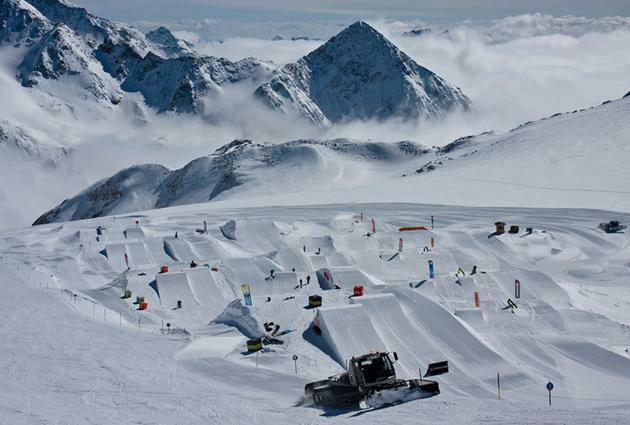 International and local free-stylers meet at the Gaisskarferner, not only on occasion of the top events of Moreboards Stubai Zoo, but also to work on their own jumps. The Stubaipark Schlick 2000 can be found in the Schlick 2000 skiing centre. Numerous kickers and rails guarantee variety. 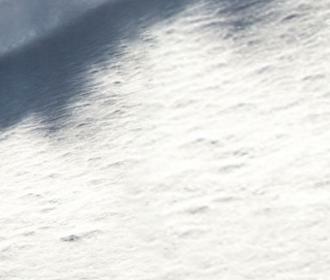 If the weather presents itself from its most beautiful side, great photographs of the coolest jumps are a must.